Quickly filter flavors that we are allowed to ship to your country. Now you can easily re-order from your order history. Our new site is super fast, phone friendly, & easy to use. 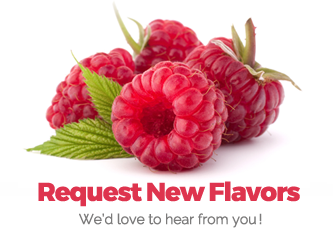 Choose from new or existing flavors you haven't purchased yet. You'll need to re-set your password.